Try something unique with your Christmas cards this year. 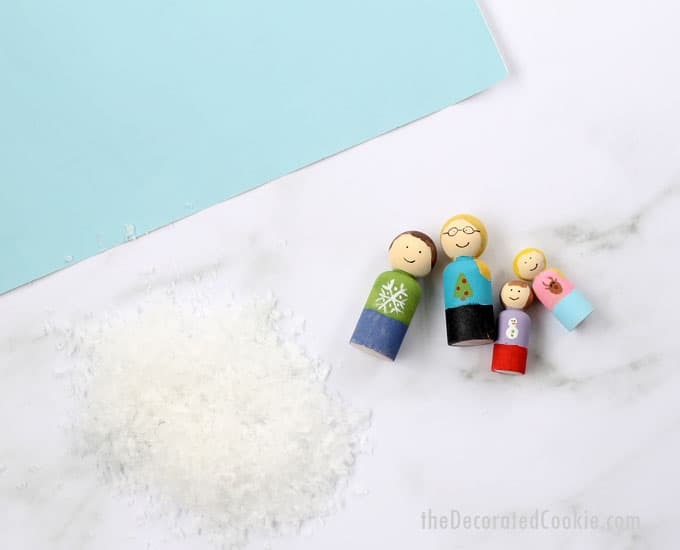 Make peg doll family holiday cards. Every year I try and come up with some unique holiday card idea. 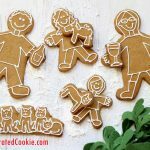 Usually, I make food versions of my husband, myself, and our kids. 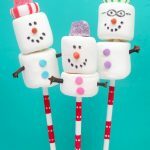 I’ve done scenes with gingerbread cookies, more gingerbread cookies, a marshmallow snowman family, snowman cupcakes… I don’t eschew the idea of real pictures of the kiddos. Instead, I opt for folded cards, and make a faux family version for the cover and throw in some real pics of the kids on the inside. 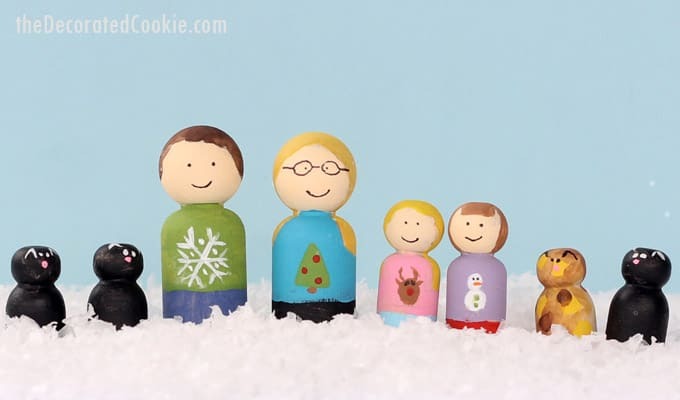 This year, I’m making painted peg doll family holiday cards. 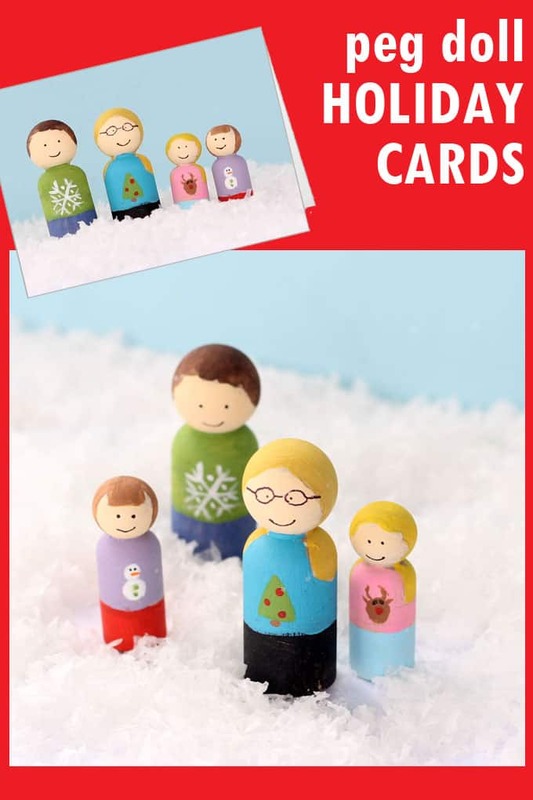 Take a photo of your peg dolls in a scene you create, and then use that to order your cards. I have always used Shutterfly, but this will of course work with any card-maker of your choice. 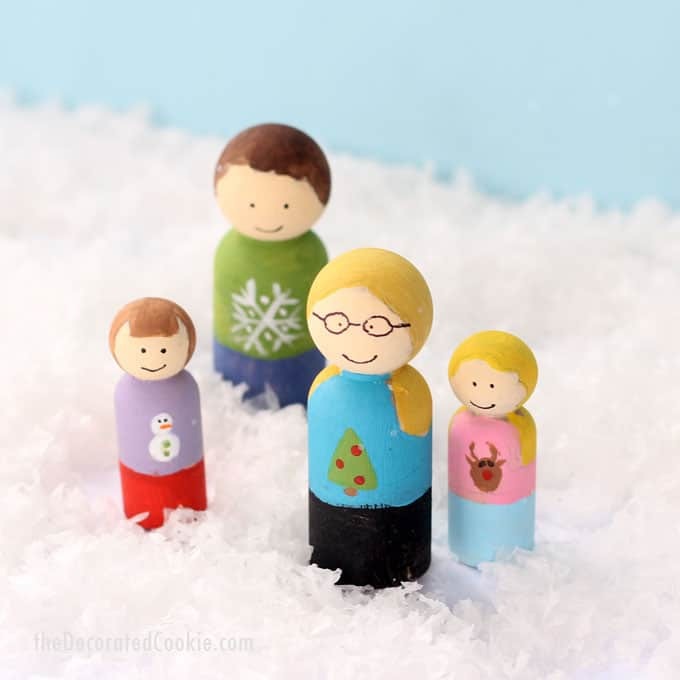 IDEAS: By painting your own peg dolls, you can really personalize each to your family members: Favorite outfits, hair colors, glasses, mustaches, even pets. I didn’t order special peg dolls with cat ears, so I just painted little triangles on the smallest peg dolls I had for our four cats. 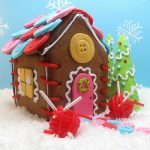 You can also create as elaborate a scene as you like. I went with a very simple snowy ground and blue background. Other ideas: set up a living room scene with a Christmas tree and presents. Use your Christmas village as a backdrop. Have a train set? Maybe your dolls can ride a train or sit in a Barbie car. Create any scene that is specific to your family. *You can likely find most of the above, or all of the above, at the craft store. I’ve also provided affiliate links to buy online. 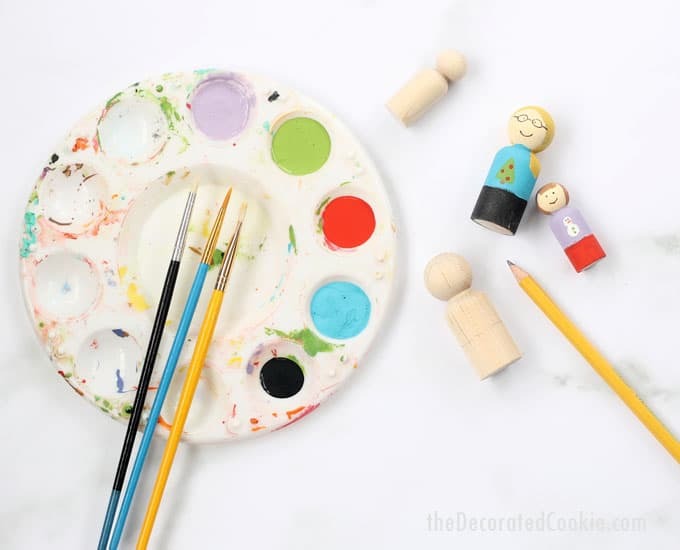 First, paint your peg dolls! Choose the right shape and sizes for your family members. If you like, lightly sketch the design first with a pencil. Paint the hair, face, and outfit. You may need two coats of certain colors. I found it easiest to wait for the dolls to completely dry and then use a sharpie to draw the faces. Second, set the scene. 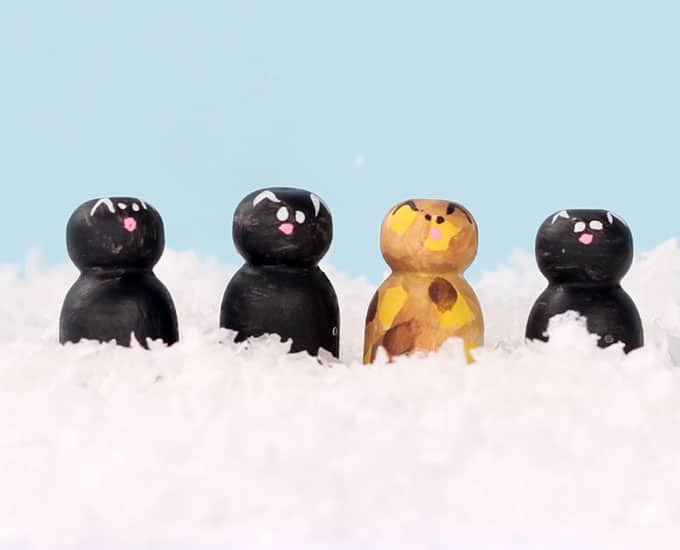 Here, I went with a very simple scene of a light blue background and some fake snow. You can personalize the scene any way you like, with props, trains, cars, trees, presents, anything that represents your family. Third, take your photographs and edit as you need to. Fourth, use a holiday card site to create your photo cards. You always make the most creative Christmas cards. I love this idea!